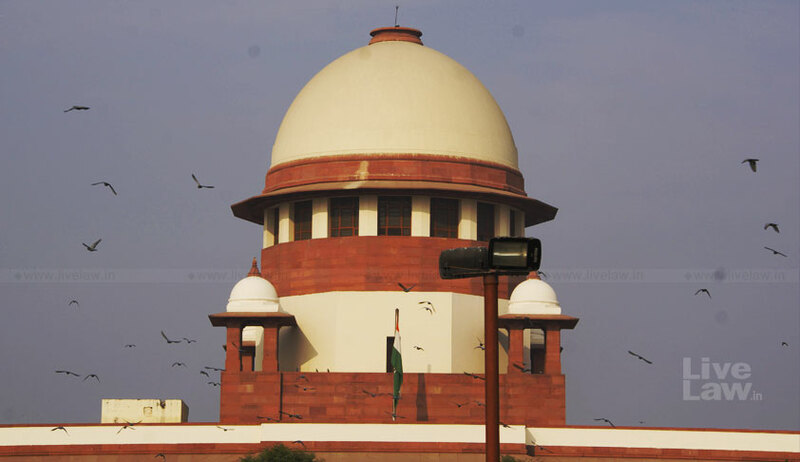 Dismissing the appeals filed by builders, the Supreme Court has upheld the National Consumer Dispute Redressal Commission (NCDRC) order that held that arbitration clause in the agreements cannot circumscribe the jurisdiction of a consumer fora, notwithstanding the amendments made to Section 8 of the Arbitration Act. The bench of Justice AK Goel and Justice UU Lalit had earlier issued notice on a Special Leave Petition against the order of National Consumer Dispute Redressal Commission in Aftab Singh vs. M/S EMAAR MGF Land Ltd. The bench heard the appeals on 13 February 2018, and dismissed them observing that it does not find any ground to interfere with the NCDRC order.